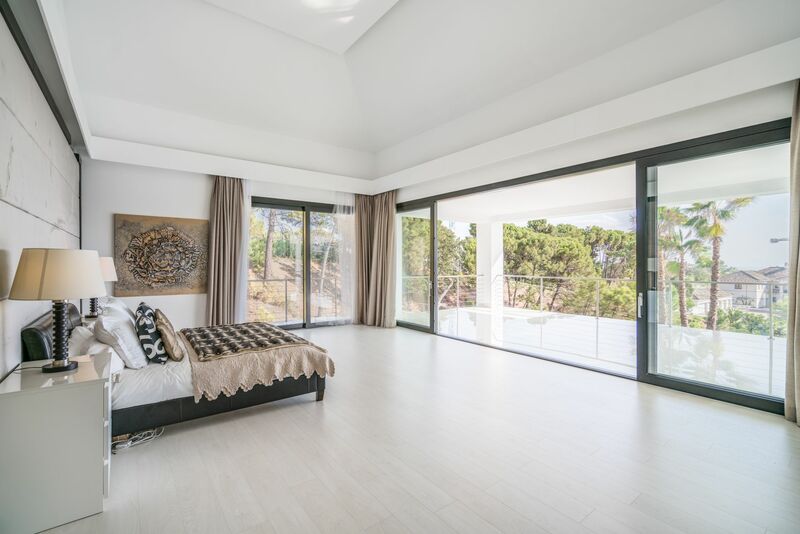 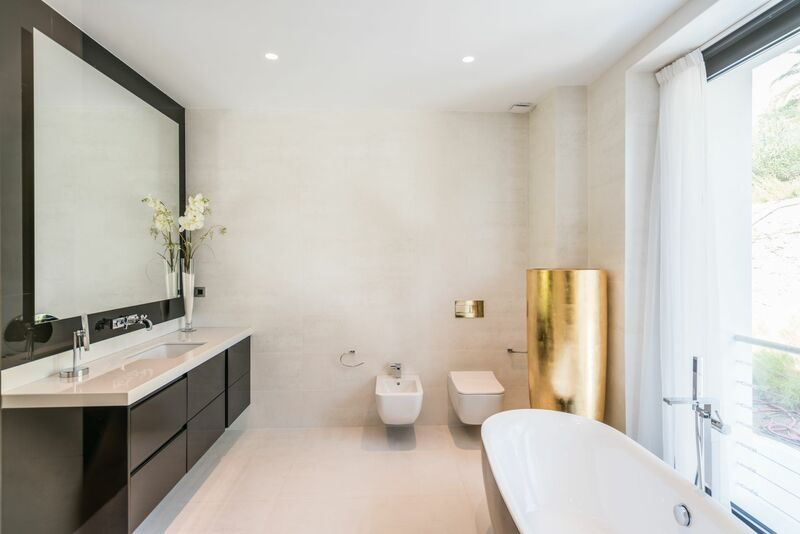 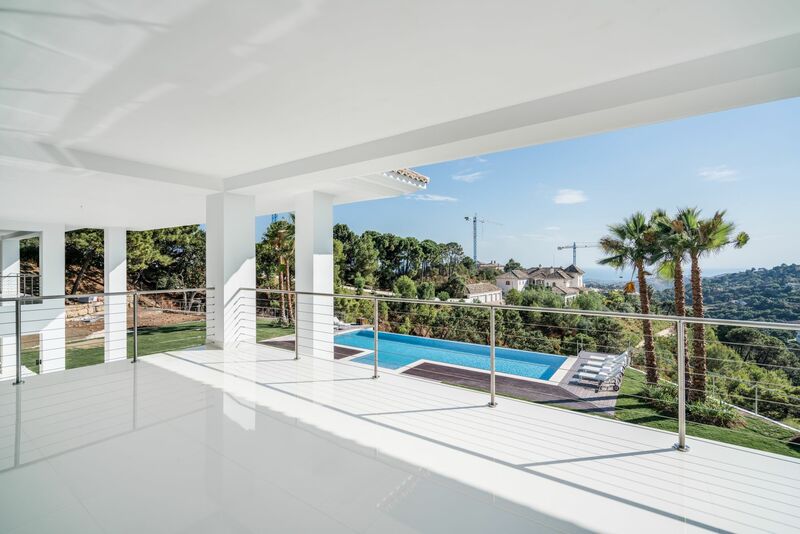 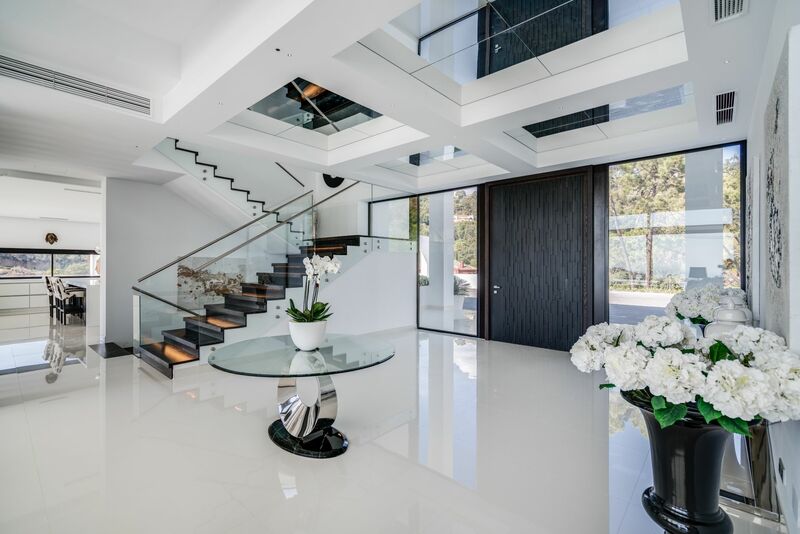 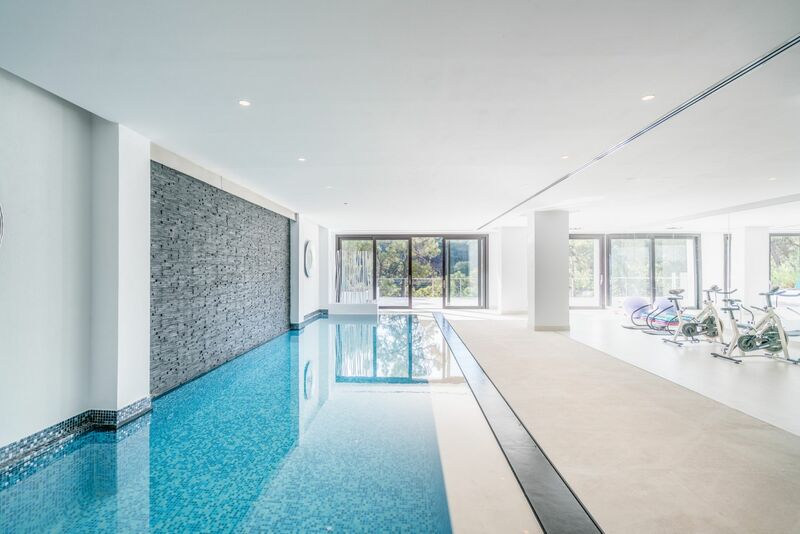 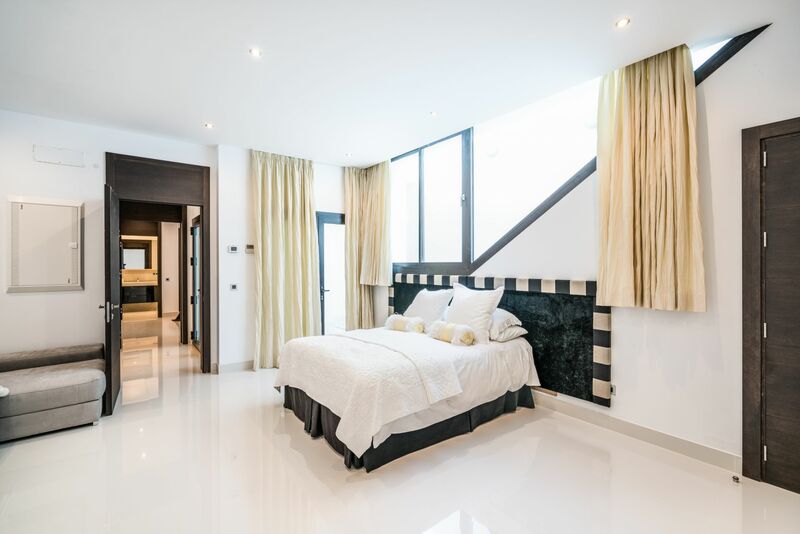 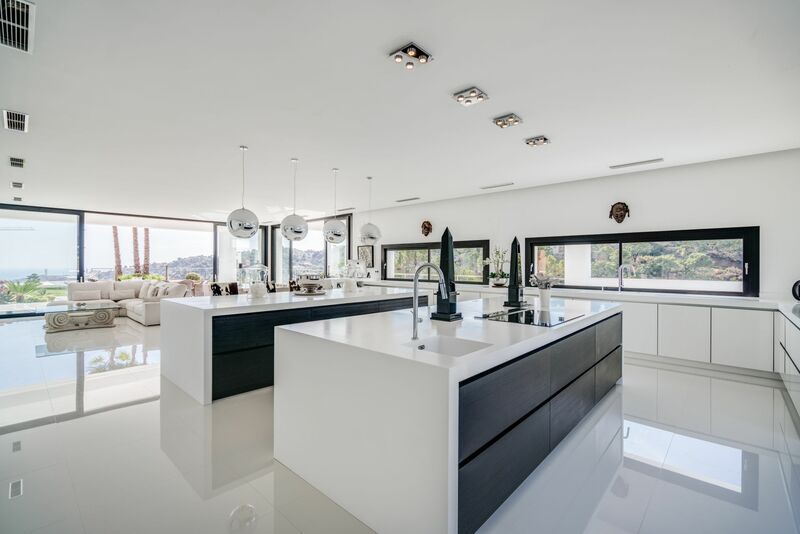 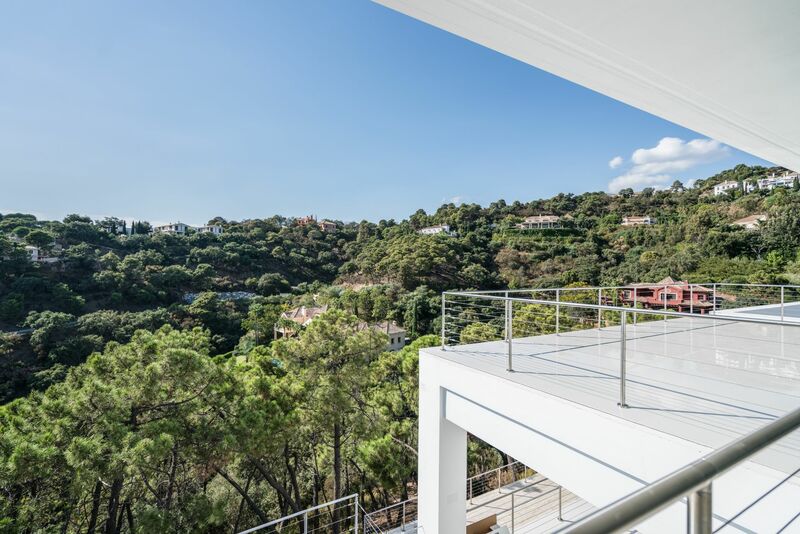 This luxury, opulent newly built villa for sale in La Zagaleta Golf & Country Club impresses at first sight with its ultra modern design, attention to detail, high-quality materials and fittings, exquisite furnishing and elements of decor. 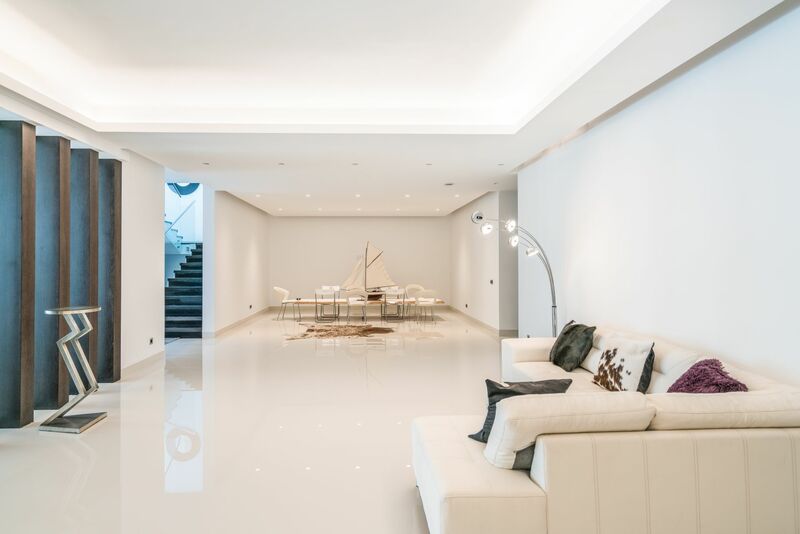 The property offers over 2,000m2 of light-flooded, flexible living spaces including an expansive double height hallway, living room with spacious lounge areas and full-width glass doors to the magnificent terrace with chill-out areas, eceptional designer kitchen with appliances according to the latest standards, breakfast bar and dining area inside and dining terrace outside, 8 bedrooms (7 with bathroom en-suite), 1 guest-WC, entertainment area, indoor pool, SPA, gymnasium. 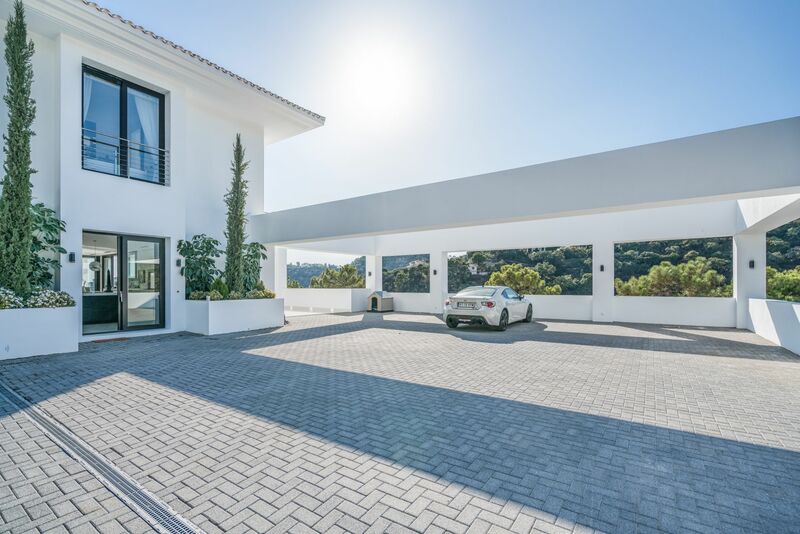 Perfect for relaxtion and entertaining are the outdoor areas with mature garden, landscaped green areas with tropical plants and modern infinity pool taking full advantage of the fantastic views to the sea, the African coast and Gibraltar. 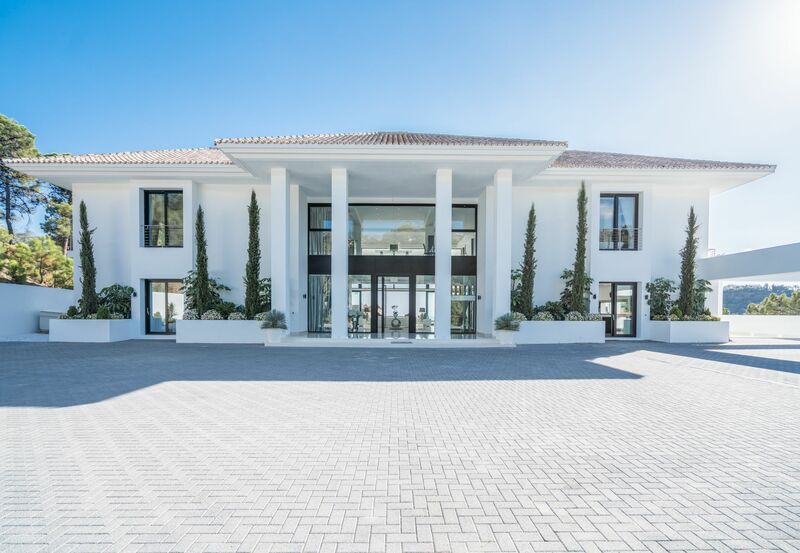 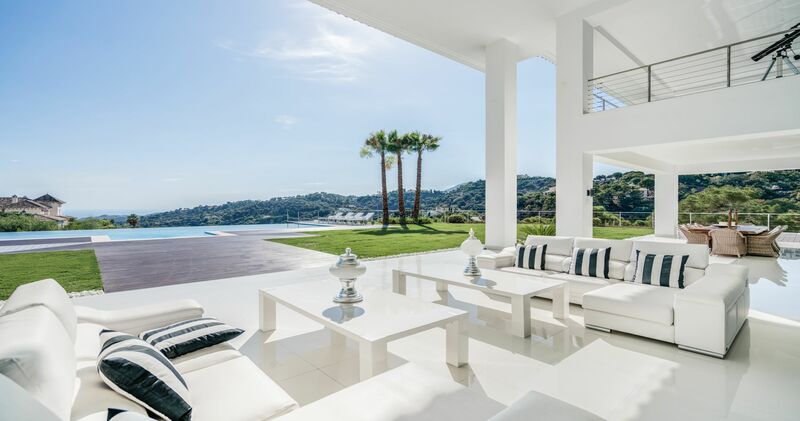 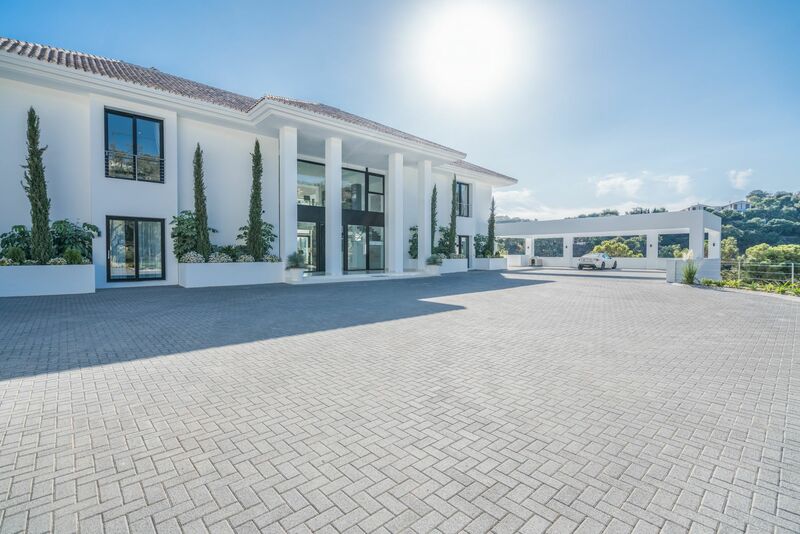 This magnificent villa is situated in the residential country and golf club La Zagaleta, famous by its privacy and safety and often described as the most exclusive address in Southern Europe and the jewel of Marbella. 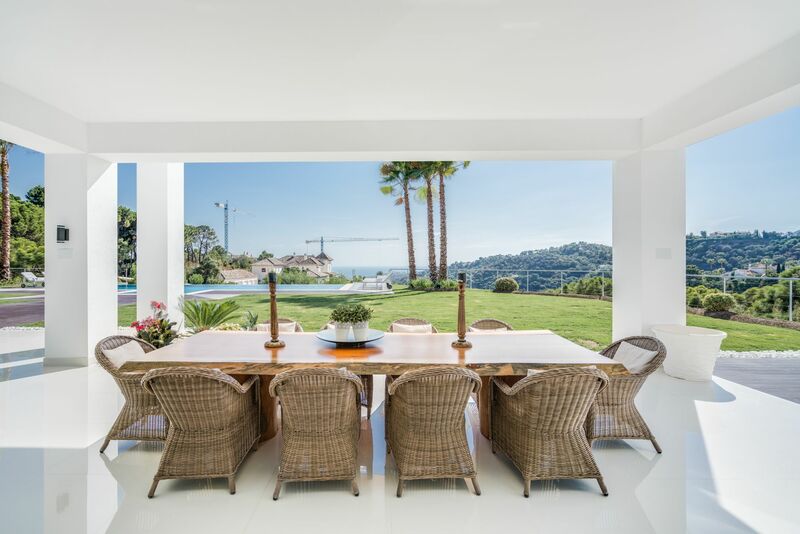 Please, send me more information about ref V1972, Villa in La Zagaleta, Benahavis or similar properties.